Designed, cut and stitched by hand. 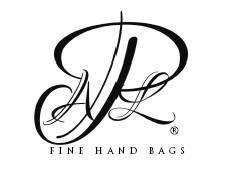 We are "bespoke" because each and every bag or belt is hand made, no two are exactly alike. They are created with precision; made from quality leathers, exotics, or a combination with beautiful Italian hardware. Two straps for your convenience, dress it up or down. Make your bag work for you, especially when travel. Enjoy our web site and let us be a part of your discriminating taste. We would love to meet you.